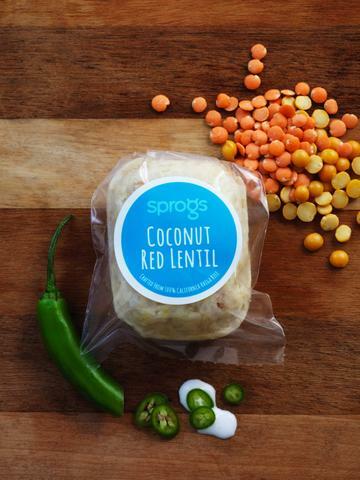 FRESH EATS FOR HEALTHY FOODIES ON THE MOVE! Our mission is to feed Healthy Foodies at work, at play and in between. Whether you’re on a long ride or run, shuttling between meetings or play-dates, we want to put fresh, interesting food at your fingertips – literally! Purchase here.